Grove for Ghana was able to donate 3 additional wells for the Diocese. 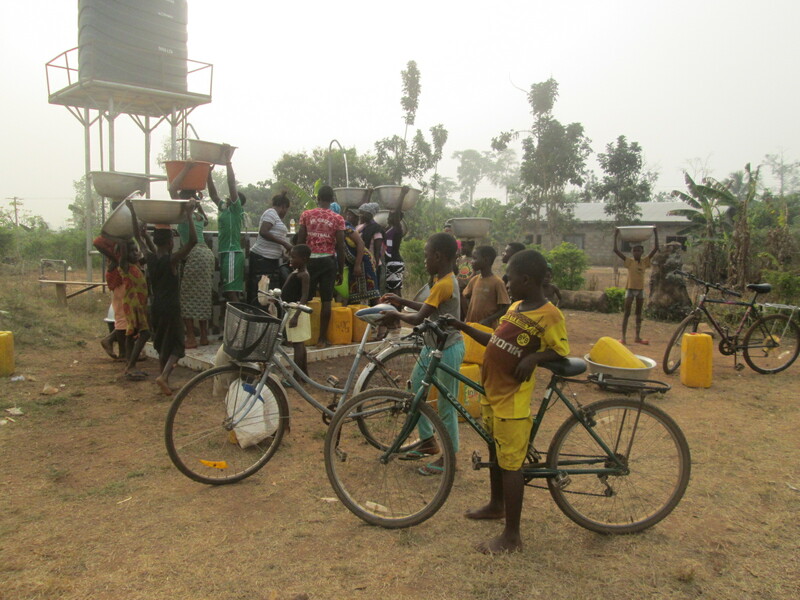 One new well is mechanized and services the community of Wamahinso. 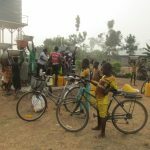 A second new well is solar powered and services the community of Boakye Tromo. A third well is mechanized and services the community of Kaspain.